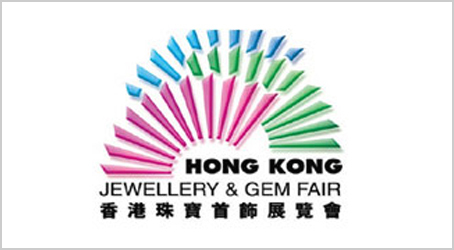 The Antwerp Diamond Pavilion at the Hong Kong International Jewellery Show from March 2 – 6 is organised by the Antwerp World Diamond Centre, giving Antwerp diamond companies the opportunity to exhibit as a group and promote their business at he most important trade show of the year for the worldwide diamond and jewellery industry. AWDC sets up Antwerp Diamond Pavilions (ADP), enabling Antwerp diamond companies to exhibit as a group and collectively promote their business at the leading international trade fairs. By grouping the Antwerp diamond companies in one pavilion, AWDC can facilitate fair participation and Antwerp succeeds in significantly augmenting the image of the entire Antwerp diamond industry. Visit the Antwerp Diamond Pavilion in AWE Hall 5!